Description: A comprehensive annotated index of the sole forum for the exchange of information, ideas and experiences among Ukrainians in Canada before 1903. CIUS, “RR No. 07. UKRAINIAN CANADIAN CONTENT IN THE NEWSPAPER SVOBODA. 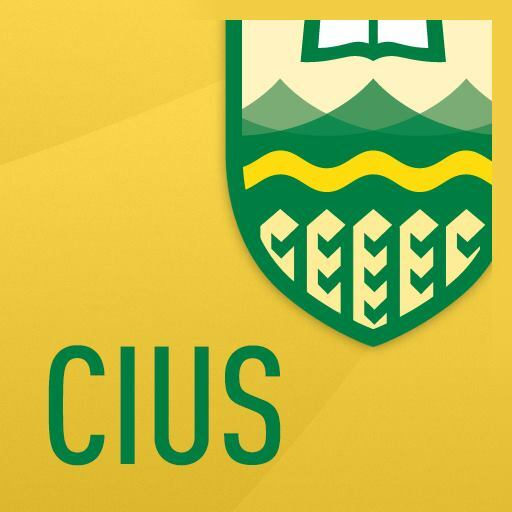 1893–1904,” CIUS-Archives, accessed April 21, 2019, http://cius-archives.ca/items/show/17.